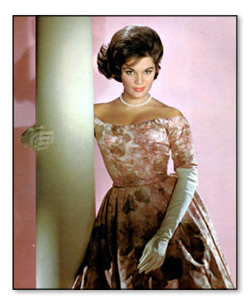 Many years ago the #1 female vocalist across America was Connie Francis. She topped the charts repeatedly in the 1950s and 1960s. She continued to have chart hits into the 1970s in some countries. 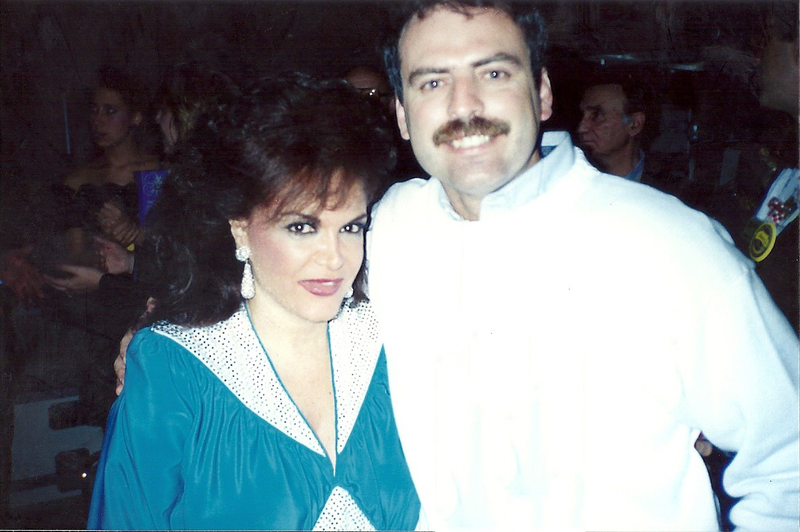 In fact, she became an international superstar having been voted the #1 singer in over 10 different countries. Francis also managed to successfully make the transition into the movie industry, starting off with the film, “Where the Boys Are.” The title song became Francis’ signature song, peaking at #4 in the US and topping the charts around the world. 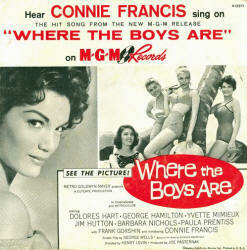 In addition to “Where the Boys Are,” her many hits include “Lipstick on Your Collar,” “Who’s Sorry Now?,” and “Stupid Cupid.” It has been estimated that, in the United States alone, Francis has sold over 90 million records. She was also known for her early relationship with the singer and then teen heart-throb Bobby Darin. 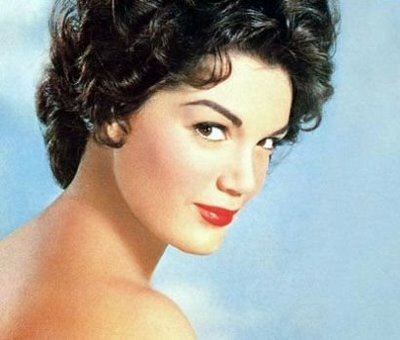 Not sure if it was in movies or on American Bandstand, but as a child growing up, I had heard the name Connie Francis and knew she was a famous singer. Also, she was in the news in 1974 after being shockingly brutally attacked after appearing at the Westbury Music Fair in New York. I remember hearing about this as a young teen. In the following years, Francis underwent nasal surgery and completely lost her voice before eventually recovering to resume her career. At the convention we were attending, when my friend Tom suggested we go backstage to say hello to her, I said no way we can’t do that. I was especially aware that Francis might still be in a fragile state and not that excited to meet strangers. 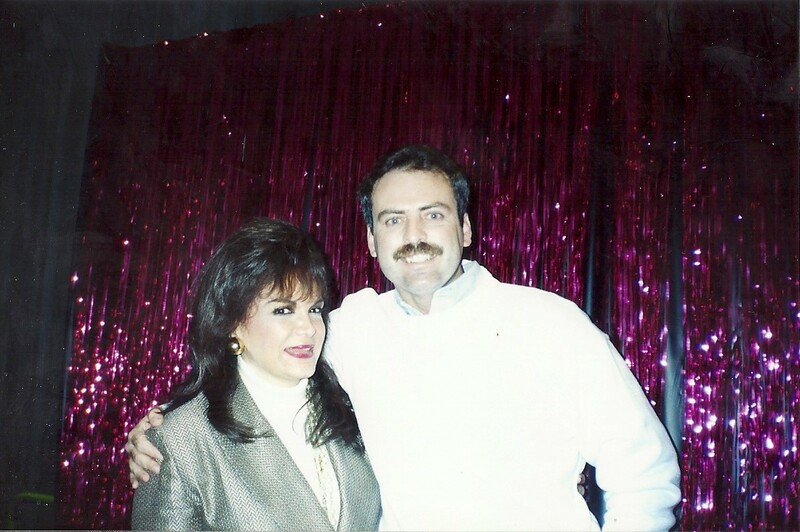 Tom, however, was a big Connie Francis fan and had to meet her. When we approached and said hello, she could not have been nicer or more accommodating, allowing both Tom and I to take photos with her. We asked if/when she would be performing; she said it would be in just a short while and was looking forward to it. She seemed shy and a bit quiet, but very friendly. After her performance, Francis stayed to greet admirers and once again gave us another photo opportunity. Notice that she is wearing a different outfit in the picture below. Through all her trials and tribulations, Francis remains a god gifted singer with entertainment in her blood. 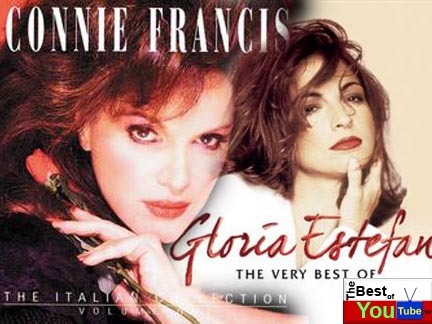 As recently as 2010, she appeared at the Las Vegas Hilton with Dionne Warwick in a show billed as “Eric Floyd’s Grand Divas of Stage Show.” Francis and singer Gloria Estefan have completed a screenplay for a movie based on Francis’ life titled “Who’s Sorry Now?” Stay tuned! This entry was posted in Uncategorized and tagged American Bandstand, Bobby Darin, Connie Francis, Gloria Estefan, Who's Sorry Now. Bookmark the permalink. A Night With Two Screen Legends! A Brush (or a few weeks) in London and Paris! Hiking Rim to River to Rim at the famed Grand Canyon!